2bed/2bath – 1190 sq. ft. The New 620 Lake Elmo Dr. Complex with2bed/2bath – 1190 sq. ft.
2bed/2bath – 1195 sq. ft.
3bed/2bath – 1380 sq. 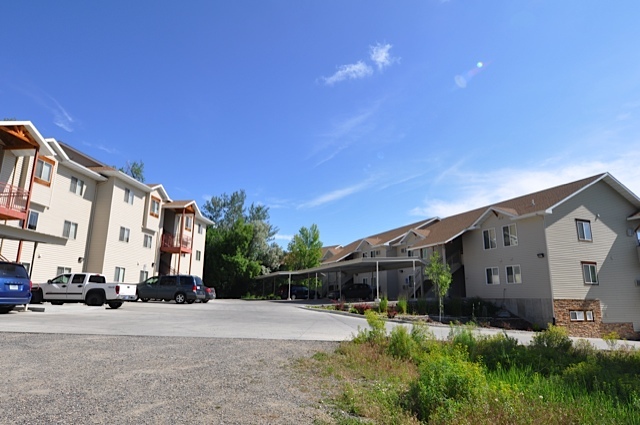 ft.
Ready to get started with Billings Apartments?